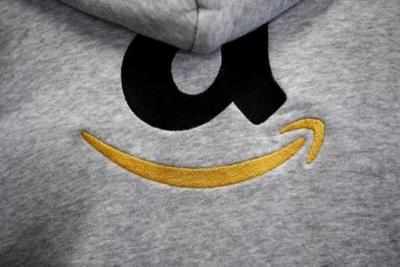 LONDON: Online retailer Amazon plans to create 500 new jobs when it opens another distribution centre in northern England next year, it said. The new jobs are in addition to the 3,500 Amazon has announced it expects to create in Britain in 2016, spanning head office, research and development centres, customer service centres, a fashion photography studio, Amazon Web Services and distribution centres. Those jobs will take Amazon’s total full-time permanent employees to over 15,500 by the end of 2016. The new centre opening in 2017 will be the firm’s third one in Doncaster. Amazon’s new UK manager Doug Gurr said in July Britain’s decision to leave the European Union had not affected its investment plans for the country.